The fourth seed Gael Monfils got a first-round bye and will kickstart his debut Antalya campaign on Wednesday. The Frenchman has always (except 2017) taken a one week break before Wimbledon, but this is his last chance to get some match time on grass before he enters Wimbledon this season. 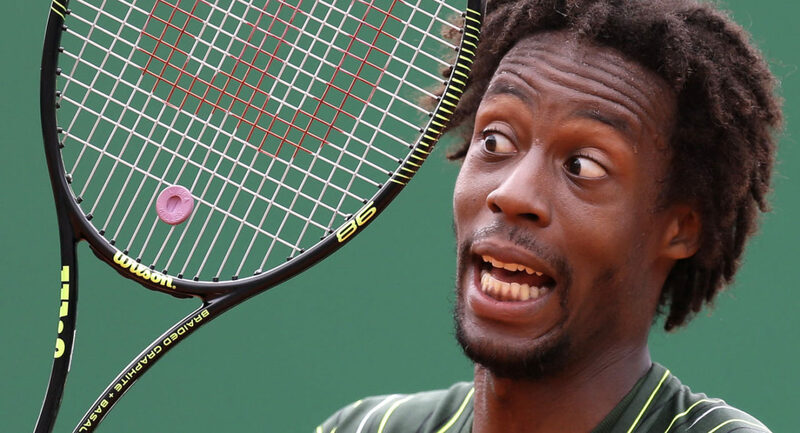 Gael Monfils, who suffered a back injury at Indian Wells earlier this season, made a delayed start to the European clay swing (as he was recovering from injury) and paid the price for it by losing five of his eight matches, including opening round defeats at Lyon, Rome Masters, and Munich. Former world #6 Gael Monfils is now making a delayed start to the grass season, hoping to deliver better results. This time last year, Gael Monfils made his debut at Eastbourne and finished as the runner-up to Novak Djokovic. For the third time this week, Blaz Kavcic faced an opponent who has suffered some fitness issues in the recent past, and he made the most of the opportunity by securing a win, against Marcos Baghdatis (R1), Aleksandr Nedovyesov (QR2) and Riccardo Bellotti (QR1). This is only the Slovenian’s second main draw win in an ATP World Tour event this season, with the previous such win coming against Laslo Djere in ATP Sofia, where he lost the round of 16 match to Marius Copil. On Wednesday, Kavcic has the chance to book his first quarterfinal berth on tour in nearly five years. His last quarterfinal appearance on tour came in a tournament where he defeated Marcos Baghdatis (R16), at ATP Zagreb in 2013. Gael Monfils leads the H2H 1-0 (ATP Umag 2013), and he is by far the better player of these two. However, his lack of match time (on grass) and fitness should give Blaz Kavcic a glimmer of hope going into this contest.